Step 1: once you’ve read our detailed analysis about this application to download videos from YouTube, just tap our green Download button. Step 2: TubeMate’s APK installation file will be downloaded to the download folder configured by default. Step 3: go to that folder to run the installation or do so straight from the notifications bar. Step 4: if it’s the first time you’re trying to install an APK of an app that you haven’t downloaded from the Play Store, you’ll have to enable the option in your phone’s settings that allows you to install applications from unknown sources. Step 5: run the installation file and allow the APK to be deleted one the process is over (it only takes up a few MBs but we don’t want to fill our storage with unnecessary files). 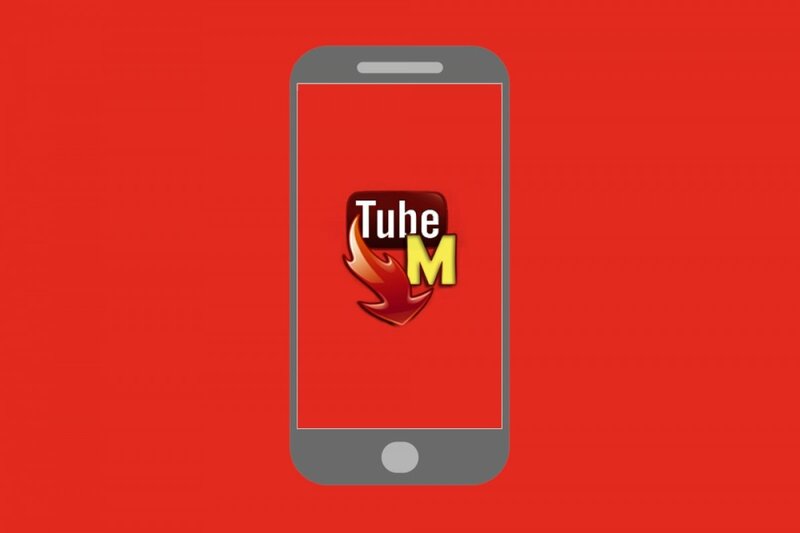 Step 6: we can’t start using TubeMate right way to download our favorite videos hosted on YouTube in order to be able to watch them offline whenever we’re without an Internet connection. Furthermore, we can also download the APK to our computer and transfer the file to our phone by means of a USB cable or any other transfer method that we may deem appropriate. In this case, the installation process is identical to the description given from step 3 onwards.